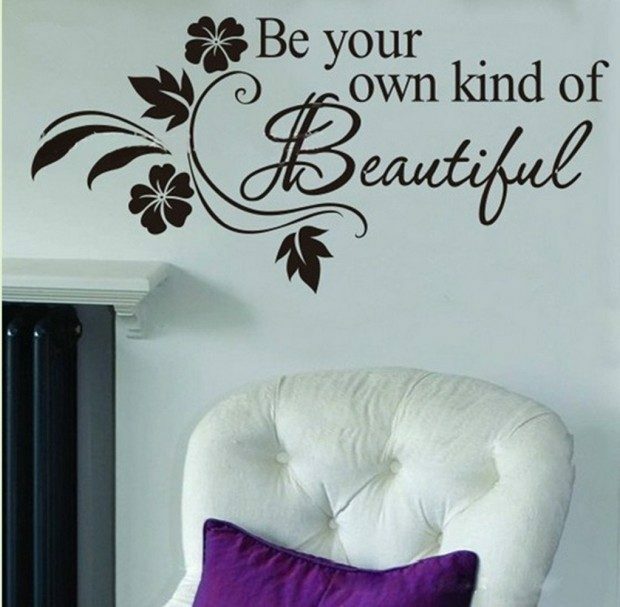 Be Your Own Kind of Beautiful Wall Decal $1.97 Shipped! You are here: Home / Great Deals / Amazon Deals / Be Your Own Kind of Beautiful Wall Decal $1.97 Shipped! Head over to Amazon and get this Be Your Own Kind Beautiful Wall Decal for just $0.97 + $1 shipping! This would be perfect for a young girl’s room or even a bathroom.